These aromatherapy oils promote happiness, optimism, harmony, energy and concentration. "Complete Pure-fection" stimulates cognitive functions, spontaneity, focus, sharpness, morale, satisfaction, intimacy, courage, peace, romance, clarity, relaxation, self-confidence, calmness, groundedness, confidence. 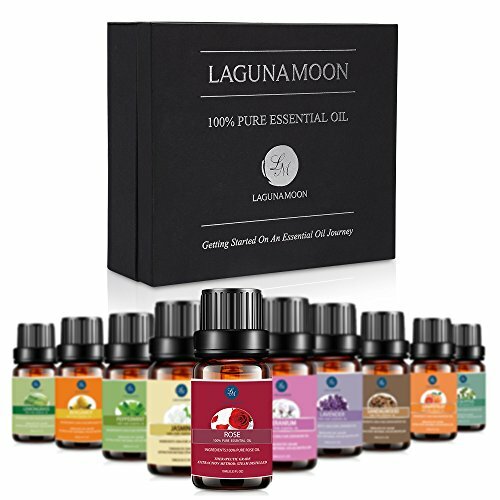 If you have any questions about this product by Lagunamoon, contact us by completing and submitting the form below. If you are looking for a specif part number, please include it with your message.